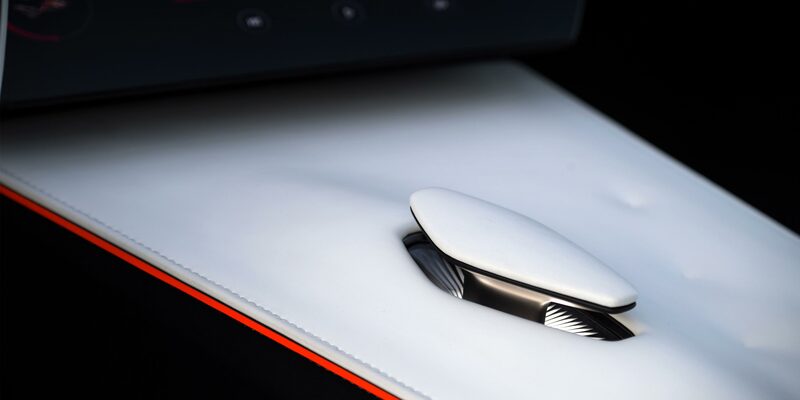 At the Beijing Motor Show 2018, we revealed our first step towards an electric future, with a brand new platform for electrified vehicles based on the stunning Q Inspiration concept car. 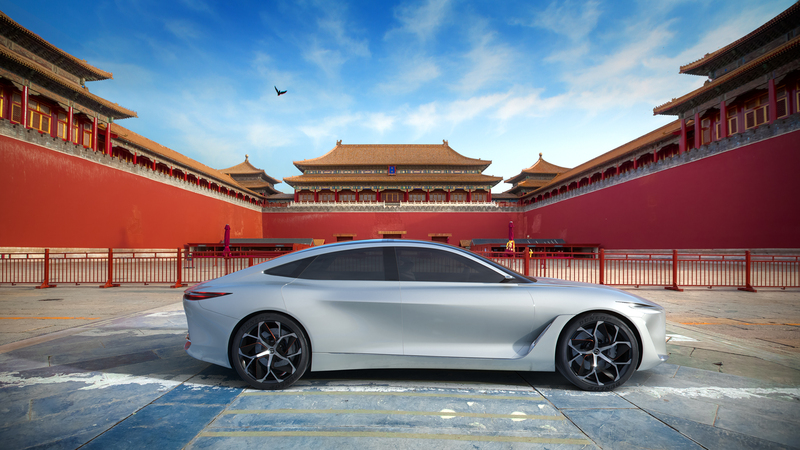 The first car created from the new electrified platform, inspired by the Q Inspiration, will be a luxury e-Power hybrid sedan. It will be created in China - a world leader in electric driving - and will be available globally by 2025. 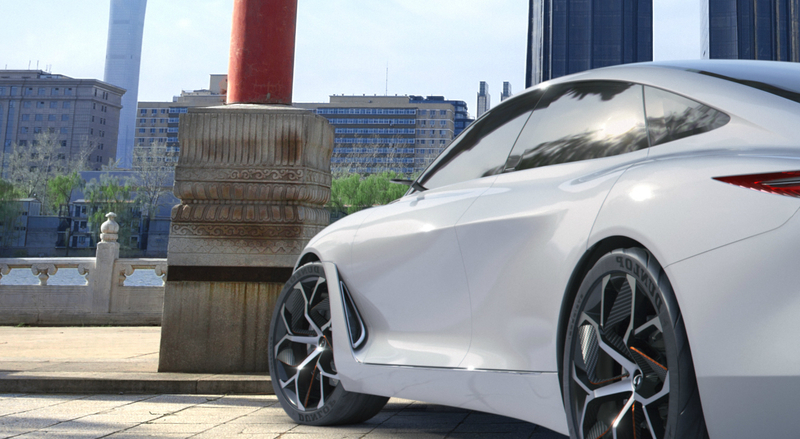 "INFINITI is developing a new platform for electrified vehicles inspired by the Q Inspiration concept car, which shows the new design language for the age of autonomy and electrification. 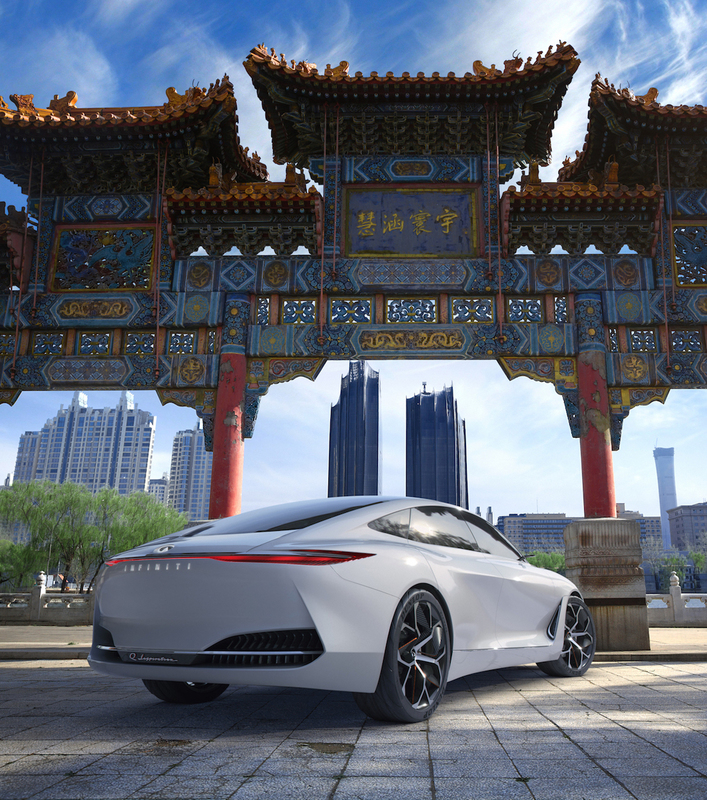 We very much had China in mind when designing the Q Inspiration, which shows a very sporty, performance-oriented electric concept, with a much bigger interior space." 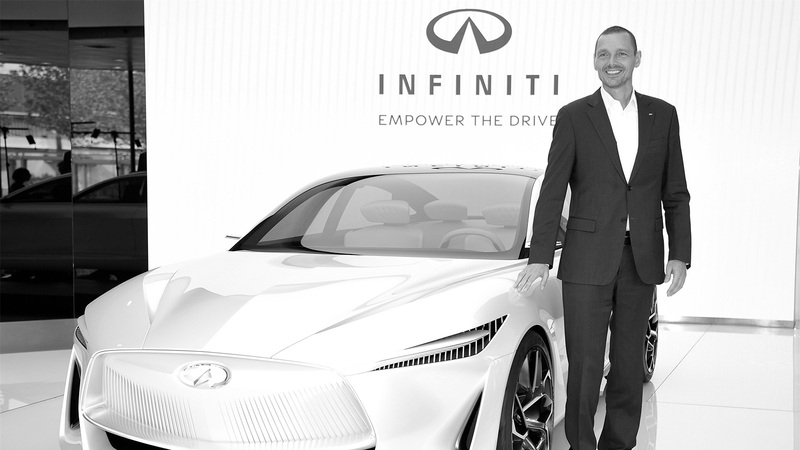 The Q Inspiration concept represents the next stage of evolution for INFINITI design. 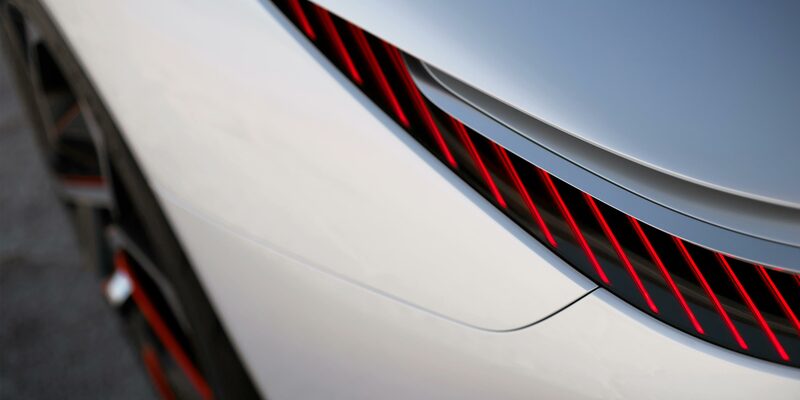 Created for the age of autonomy and advanced powertrains, it is confident and sleek, with clear lines, an elongated silhouette and a bigger, more serene interior. This is elegant electrification. This e-Power hybrid is the first stop on our journey to full electrification of our vehicles. By 2021, every new car we introduce will be electric or e-Power driven. And we predict that by 2025, over half of all the vehicles we sell will be electrified.